The Kamtron HD WiFi IP Camera and Nanny Cam has all of the features you need to keep everyone safe at home. 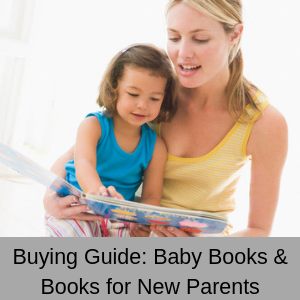 It is also currently selling at less a lot than $100, which makes it a great deal! This home security camera is a Best Seller on Amazon and comes with 2-way communication, night vision, pan & tilt, a wide viewing angle, SD card slot and motion detection. The only feature it doesn’t have is a zoom on the lens, you have to use the app to zoom in and out. WiFi IP Camera and Nanny Cam. Night vision (up to 20 feet). Pan 350 degrees and Tilt 100 degrees. An IP camera is a digital video camera (home security camera or nanny cam) that sends and receives data (images and videos) over the internet. 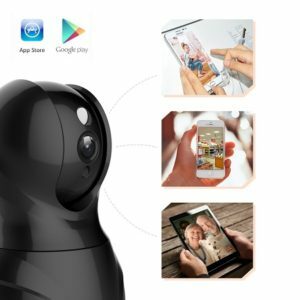 So when you access your nanny cam remotely from outside your home, your smart phone connects to the app and your app connects to your nanny cam – so your nanny cam is an IP camera as it transfers images and videos over the internet. On the other hand, when you use a baby monitor at home (which doesn’t use the internet) or a home CCTV setup (which again doesn’t use the internet), your in-home camera is not an IP camera. How useful is 2-way communication? The Kamtron WiFi IP Camera and Nanny Cam comes with 2-way communication, so you can not only see what is happening at home, but you can also chat to them as well. 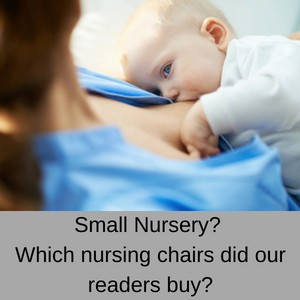 So you can have a conversation with your children and help them do their homework when you are on the other side of the world and chat with your partner while they are feeding your little one i the nursery. 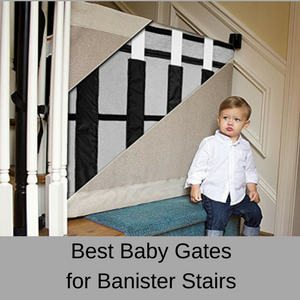 You can also make sure the babysitter hasn’t fallen asleep and even sing your little one a lullaby to sooth them when they have just woken in their cot. 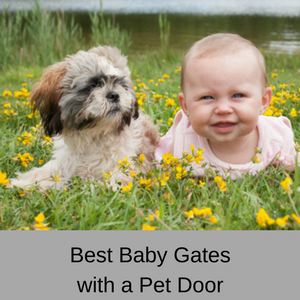 This is a great feature in a nanny cam and can also be useful when your children are grown and you re-purpose it as a home security camera. 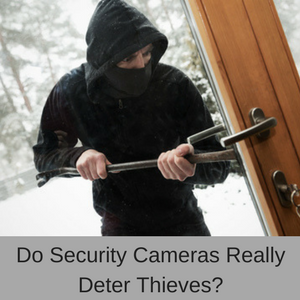 This is because if someone does break into your home, you will receive an alert notification with a snap shot of the incident as it is happening. You can then use the 2-way communication to tell the perpetrators that you have called the police and they had better get out. The Kamtron WiFi IP camera and nanny cam has one super IR LED for night time vision. So you can see quite clearly in black and white during the night for up to 20 feet away from the camera. This should be plenty of distance to see whatever is going on in the room. For example, when you are working in another time zone, you can dial in and check that your little one is sleeping well and hasn’t thrown the covers off during the night. 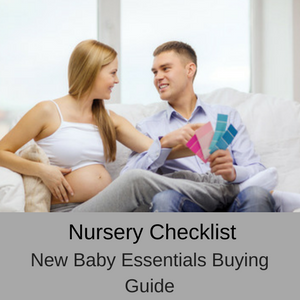 When you receive an alert that your baby has woken, you can use the 2-way communication to talk or sing to them, keeping them calm until your partner arrives in the nursery – if your partner doesn’t wake up, you can call them and tell them to head to the nursery! This gives you a good feeling that you are still participating in family life, even if you have to work away overseas for a few months. 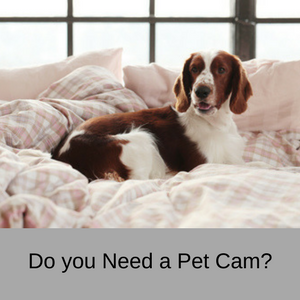 With the Kamtron nanny cam you have a remote pan & tilt feature (350 degrees x 100 degrees) and a wide angle 62 degree field of view. This means that you can move the lens around to follow your kids in the room quite easily, so they are never out of your sight! The zoom feature is only on the app, so you need to pinch the screen on your mobile phone to zoom in and out on the live videos. Including a proper zoom lens in this nanny cam is about the only real improvement that is needed. This WiFi IP Camera and nanny cam has an SD card slot, which makes saving your snap shots and videos a breeze. You don’t have to pay for cloud storage and you don’t have to use the storage on your phone. Simply save to the SD card (which doesn’t come with your purchase) and then transfer these files to your PC for safe long term storage. 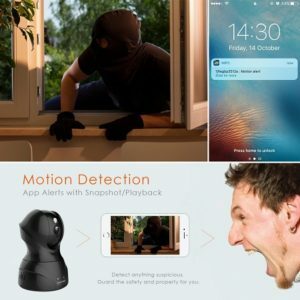 When motion is detected within the nanny cams field of view it sends you an alert on your smart phone with a snapshot of the incident. You can save this snapshot to your SD card for later viewing or to keep as a memento (or evidence!). If you have received an alert because the baby has woken in their cot or the kids have just come home from school, then you can chat to them using your mobile device, regardless of where you are in the world (so long a you have an internet connection). 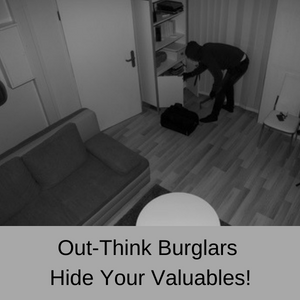 If you received the alert because of a burglary while you are out to dinner, then you can call the police who can meet you at home ASAP. Alert notifications help to keep your home and your family safe when you can’t be there yourself. All you need to do to setup and configure this nanny cam is to scan in the QR code included in the manual to download the app onto your phone, and then scan in the QR code for the camera and it connects automatically. Whilst the vast majority of customers have no problems setting up this nanny cam, some customers do have issues. If you have problems with the setup process and you are using a WiFi connection, in most instances changing to an ethernet connection for the initial configuration is the solution. What do customers think about the Kamtron Nanny Cam? This nanny cam has received very positive feedback with customers loving how easy it is to set up and configure, as well as the clarity of the snap shots and videos. Having the greatest experience with this wireless security camera! Liked the first one so much I purchased a second one. I ordered a total of three of these because I loved the first one I bought. I’ve suggested these amazing cameras to friends and family and will certainly buy more. The app is easy to use, the item is easy to install, and the quality of the image is superb. You can’t beat the price for this high quality camera. The quality of this camera absolutely exceeded my expectation, love the glossy black looking a lot! It comes with everything you need to install the camera as shown in the pictures. Took me about 15 minutes to connect the camera to my Android phone via wireless (You have to download the MIPC app from PlayStore first). 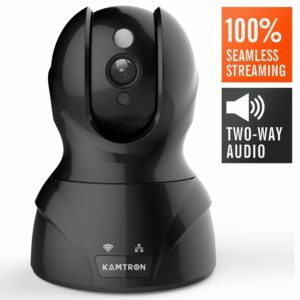 The Kamtron WiFi IP Camera and Nanny Cam has everything you need to keep your home and family safe and it is at a very good price point as well (under $100). 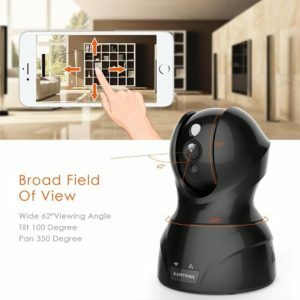 It comes with 2-way communication, pan & tilt, wide field of view, night vision, motion detection and notifications and you have a zoom on the app. Customers love how easy this nanny cam is to setup and configure and they love the crystal clear images. If you want an affordable nanny cam or home security camera that works and doesn’t break the bank, then this one is definitely worth a look. 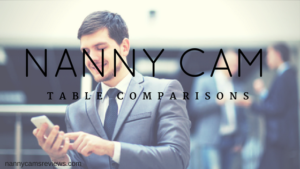 Compare more than 30+ nanny cam and home security cameras here. Burglars caught on camera breaking into home in West Memphis FOX13 MemphisA homeowner's surveillance video helped West Memphis police arrest two men, including someone who appeared to be a teen. Jury: Denmark man guilty of burglary; North police officer recognized brother in surveillance video The Tand D.comA 28-year-old Denmark man will spend the rest of his life in prison after a Bamberg County jury convicted him of first-degree burglary on Wednesday.